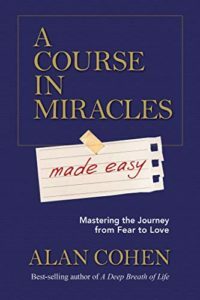 A Course in Miracles has changed the lives of millions of people by opening their hearts and minds to a greater reality and helping them release, love more, forgive, and heal. Yet many people find the course very lofty and difficult to understand. Alan will take the concepts of the course and bring them down to earth with practical examples and principles you can easily and efficiently apply to your life. He will also show you how to successfully use each of the three books that make up the Course. * You are already doing the Course and you would like to understand it more and apply it more successfully in your life. * You are new to the Course and want to learn how to use it. * You are thinking about doing the Course and you want to know more about what it is. * You don’t plan to do the Course, but you would like to understand and make use of its ideas. 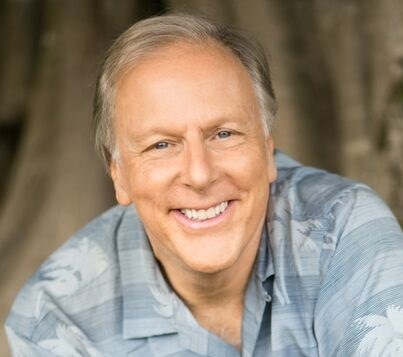 We will use Alan’s book A Course in Miracles Made Easy as a foundation for the webinar series. Each month Alan will explore and explain in-depth one month’s chapter. but if you wish to, that will certainly help your learning: Info and purchase. Each 60-minute webinar will include a lecture by Alan, q & a, and a guided meditation/prayer. Join the webinars via Zoom, using computer, mobile, or telephone. You can attend one or as many of the webinars as you like. All webinars will be recorded and posted for the registrants. Upon registration, you will receive log in instructions.